Mouth Watering Supper Club Cuisine! "Jim (Redlin) and I are so fortunate that we had help getting this back in business. 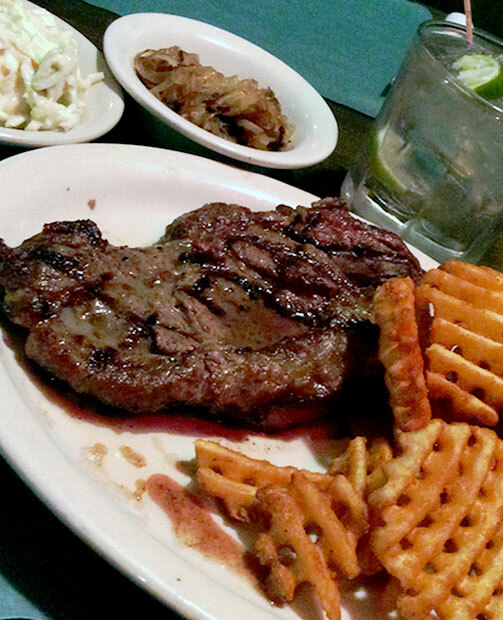 Jeff Jansen prided himself on offering high-quality food. And we plan to do the same thing." 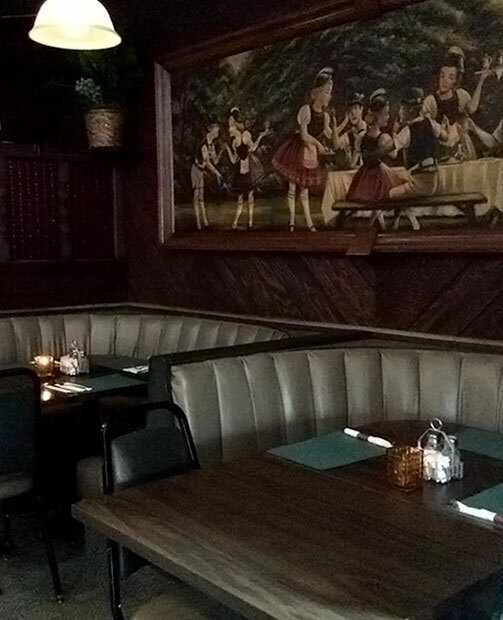 We're going to restore Jansen's to the heyday of great steaks, fish, soups, desserts and other Jansen's specialties. More soups, more sandwiches, more desserts. We know this is a special place and every one of our customers is a special gift to us. 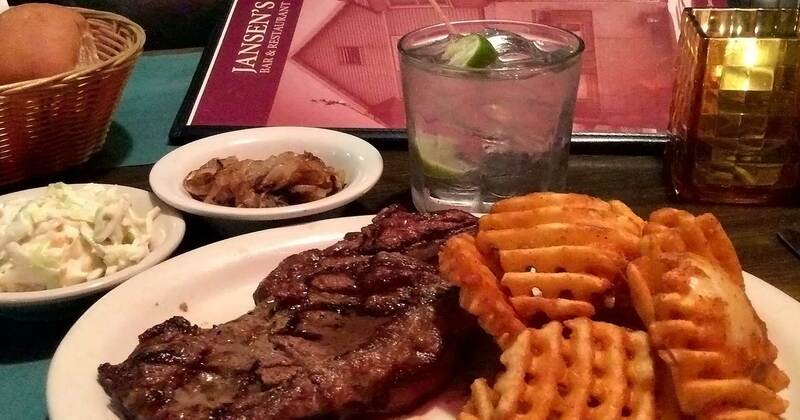 Jansen's has been a staple Oshkosh tavern since the '70's and we hope you can stop in some time for a relaxing drink, a delicious dinner and the chance to meet a few new friends. Shrimp Boil Served hot or cold in the shell or beer battered and deep fried. Roast Chicken with homemade mashed potatoes, gravy, homemade dressing & cranberry sauce. Brew House Basket 9.99 yummy details. Cheese Curds 6.99 yummy details. Mozzarella Logs 6.99 yummy details. Chicken Caesar Salad* 9.99 yummy details. Chef Salad: Ham or Turkey $7.99, Grilled Chicken (Plain or Cajun) $9.99 or Shrimp $9.99. yummy details. French, Thousand Island, Ranch, Honey Mustard, Vinegar & Oil, Red Wine Vinegar, Raspberry Vinaigrette, Lo-Cal French, (Parmesan Peppercorn, Creamy Bleu Cheese, French Roquefort $.45 extra). Surf & Turf* 29.99 Yummy Details. Tenderloin Oscar* 25.99 Yummy Details. BBQ Baby Back Pork Ribs Half rack 14.99 Full rack 21.99 Yummy Details. Grilled Chicken Alfredo* 12.49 Yummy Details. Fried Chicken* 13.49 Yummy Details. The Management advises that eating raw or undercooked meat, poultry, eggs or seafood poses a health risk to everyone, but especially to elderly, young children under age 4, pregnant women, and other highly susceptible individuals with compromised immune systems. Thorough cooking of such animal foods reduces the risk of illness. For further information, contact the Manager or your server. Fried Jumbo Fan-Tailed Shrimp 15.49 Lunch portion 11.49 Yummy Details. Sea Scallops 15.99 Lunch portion 9.99 Yummy Details. Seafood Platter 21.99 Yummy Details. Grilled Salmon* 16.99 Yummy Details. 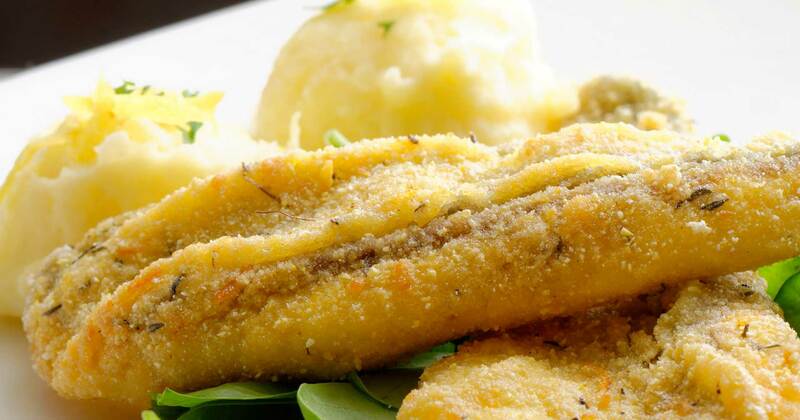 Fried Haddock 17.49 Yummy Details. Grilled Haddock or Boiled* 17.49 Lunch portion 10.49 Yummy Details. Stuffed Shrimp 17.99 Lunch portion 11.99 Yummy Details. Clam Strips 12.49 Lunch portion 9.49 Yummy Details. Our Famous - Biggy Burger* 10.49 Yummy Details. Fish & Chips 11.49 Yummy Details. Open-Faced Tenderloin* 18.99 Yummy Details. French Dip Sandwich* 9.49 Make it a Deluxe by adding Mozzarella Cheese and mushrooms + 2.00 Yummy Details. Chicken Lite* 8.49 Make it a Supreme by adding Swiss Cheese, lettuce and tomatoes + 1.50 Yummy Details. 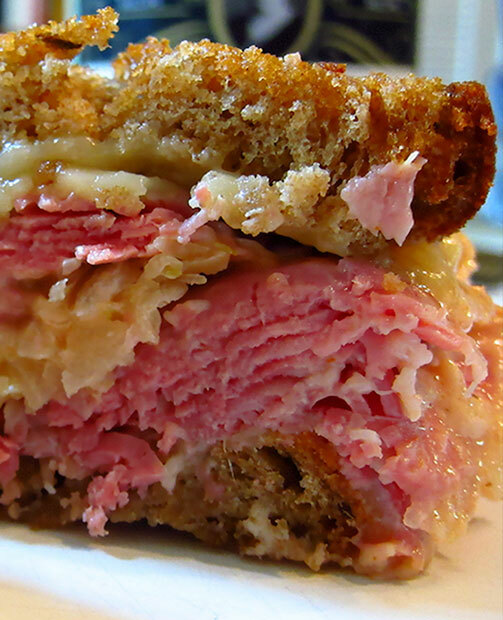 Reuben Sandwich 9.99 Yummy Details. Rib Eye Sandwich* 15.99 Yummy Details. Perch Sandwich 8.49 Yummy Details. Caesar Burger* 8.49 Yummy Details. Grilled Turkey Club 9.49 Yummy Details. Grilled Chicken Club* 9.49 Yummy Details. Patty Melt* 6.49 Yummy Details. The best kept secret in town! Tenderloin Steak Sandwich* 12.99 Yummy Details. Corned Beef Sandwich 7.49 Yummy Details. & your choice of two side items. Served with potato, cole slaw & rye bread. whole wheat, white or rye bread. Served with French fries or Potato Barrels. 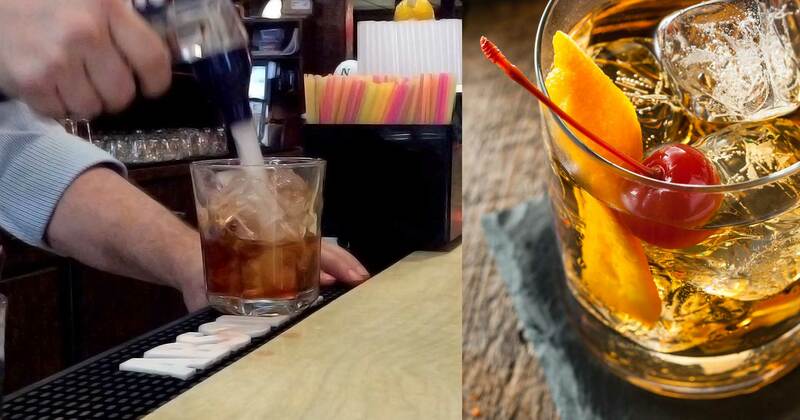 We offer traditional superclub cuisine in a relaxed and comfortable atmosphere.